Eight-year-old Malcolm spent his whole life in foster care and experienced 14 failed placements, as well as two failed adoptions. 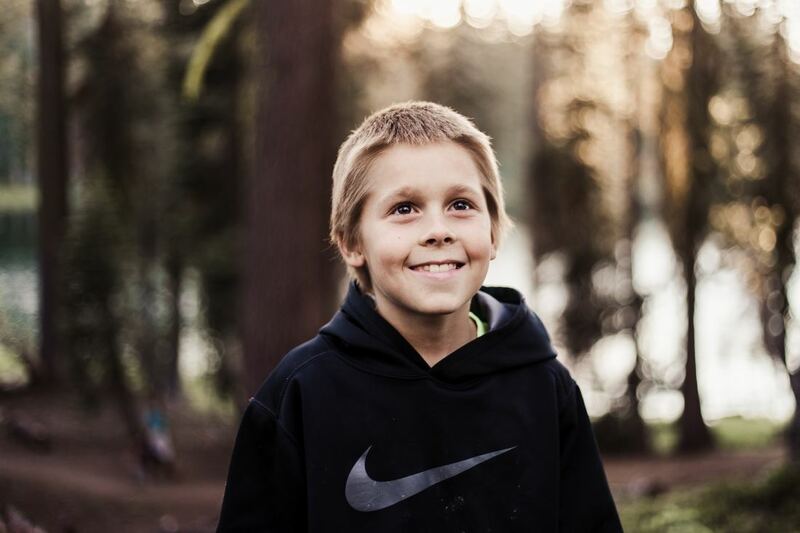 After six months with his current foster family, Malcolm started to exhibit behavioral issues at school and home. This was due, in part, to the psychotropic medications he was taking, which were affecting his sleep and changing his personality. His foster mom struggled to deal with the mood swings, his issues with other students and teachers at school, and his acting out, which included punching holes in the walls of her home. 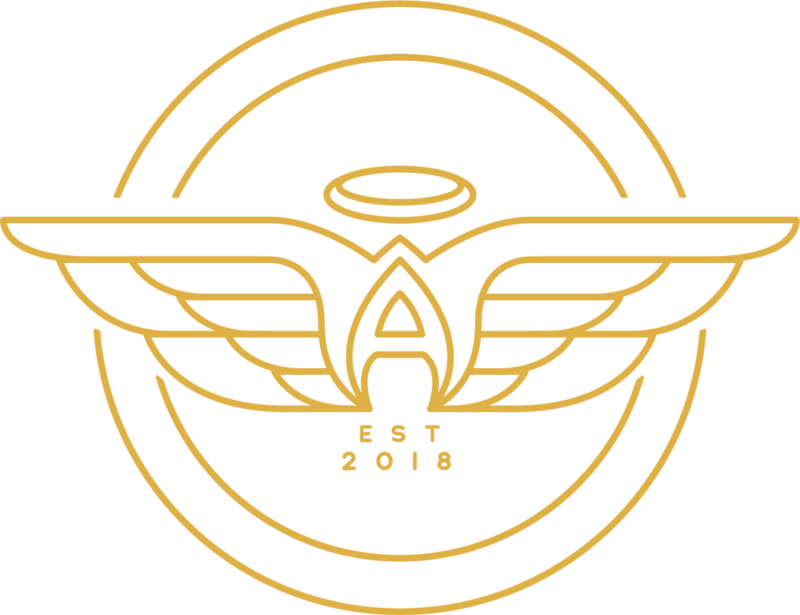 Just as the foster mom was on the verge of requesting Malcolm be removed from her home, the Austin Angels’ Love Box leader asked if he could enroll Malcolm in a boxing class at a local gym to help release some frustration and tension. The Love Box group paid for the classes and coordinated taking Malcolm to class three times a week. After six weeks of consistent boxing classes, Malcolm began to flourish. After building a relationship with his coach, having consistent support through his mentor. and being so exhausted from class, Malcolm started to sleep all the way through the night, which allowed him to focus during the day at school. He became less aggressive, and because he had a positive outlet for his emotions, he stopped punching holes in the walls. The doctor was even able to reduce his medications. If not for the intervention and help from the Austin Angels Love Box leader, Malcolm would have more than likely been removed from the home only to have to get used to another placement, school, classmates, etc. Every time a child moves, the trauma and lack of stability set them further and further behind. Malcolm is growing emotionally, mentally, and physically stronger because of our program. He is establishing relationships with other students, his teacher, coach, Love Box leader, and most importantly, the foster parents who care for him daily.